For more information, for assistance, to reserve or to sign up for any of the activities, classes, events or camps shown below, please contact us at 785-827-9488 ext. 132, or email school.groups@rollinghillszoo.org. Bring your school group out to Rolling Hills Zoo & Wildlife Museum for an unforgettably FUN adventure! 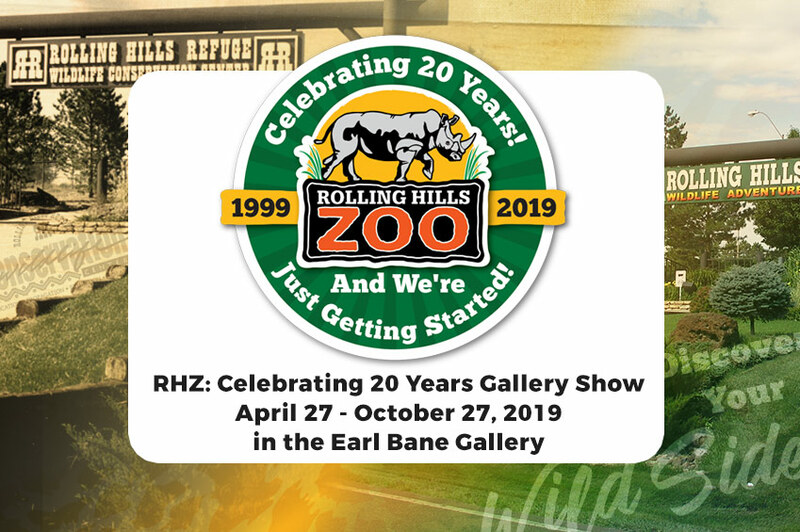 Offering discounted admission rates to public, private home-schooled, and licensed daycare providers, Rolling Hills Zoo can accommodate your school's next great expedition! A Discovery Class - Interactive lesson with hands-on experience and an Animal Encounter. 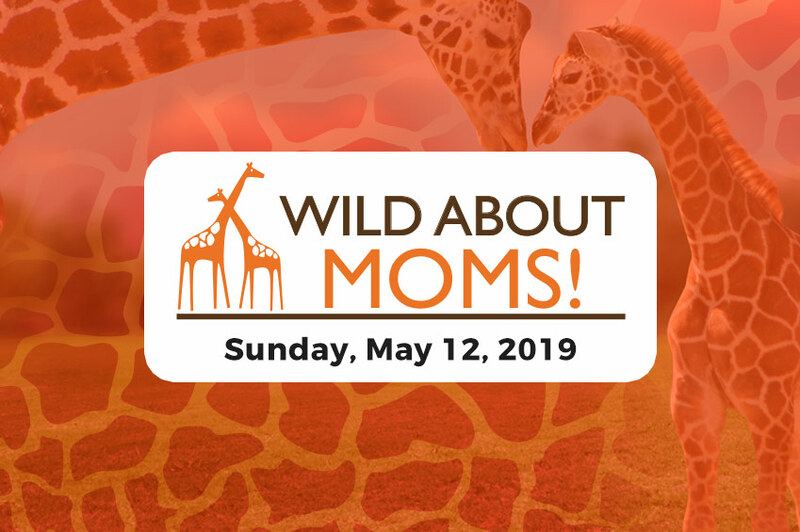 A You at the Zoo - A 30-minute onsite presentation with Animal Encounters. Personal Guided Tour - Hour-long tour guided by Zoo staff member. Tram Rides - Allows students to get off and visit various indoor exhibits. School Group Online Reservation Inquiry Form. Can't bring your class out to the Zoo? Why not let the Zoo come to YOU! Each Zoo to You presentation is jam-packed with FUN! The interactive lessons will include hands-on activities with bio-facts and an introduction to three live animals. Although themes vary, emphasis will be placed on conservation. Each Zoo to You presentation is adaptable to any age group. While there is no minimum or maximum number of students, the ideal class size is 35 people or less. Pricing is based on the location’s distance from the Zoo. 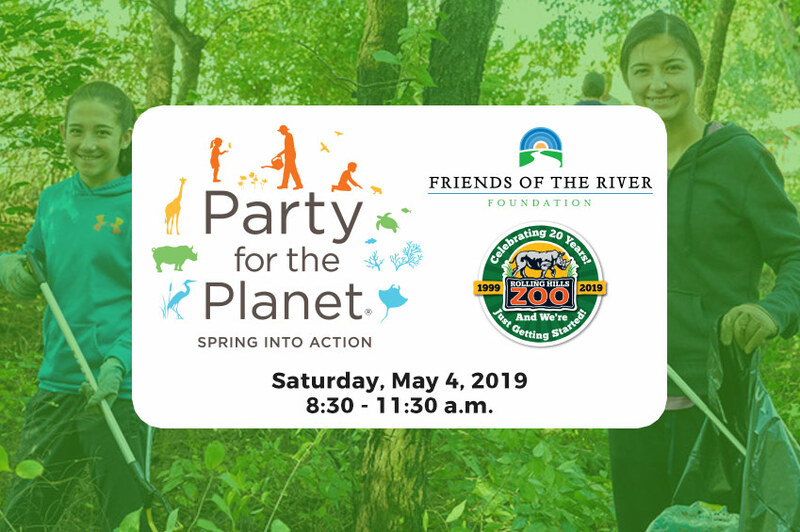 This 30 minute onsite presentation provides students the opportunity to meet two live animals, while exploring a conservation-based theme. What is the difference between a toad and a frog? Are we predators, or are we prey? How does our behavior in Kansas affect animals in Africa? These are the types of questions this program will answer. These classes are a great addition to school field trips. Prices are $40 for the 1st program and $30 for each additional program. Preferred class size is 25 or less. Join the party animals at Rolling Hills Zoo for your child's next birthday party! Sunday birthday parties are available only between Memorial Weekend and Labor Day. Animal Encounter for ages 3-12. Your child will enjoy a wild adventure during Summer Camp as they explore different species during our exciting interactive programs which engage the mind and body through hands-on activities. Each week features different animal friends and offers new activities daily. Wild Adventure Camps are held Monday thru Thursday, 8:30 a.m. - Noon., June 3 - July 11. 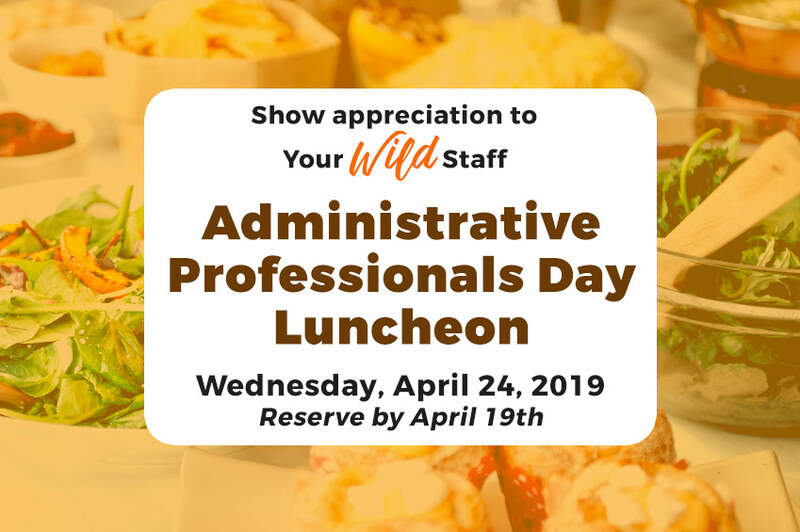 As a Junior Zoo Keeper at Rolling Hills Zoo, teens will learn about the important aspects of being a zoo keeper including preparation of animal diets, feeding, cleaning, grooming and so much more! Camps will be held June 7, 14, 21, 28 & July 5. 8:30 a.m. - Noon. Africa - The Safari begins when you arrive! North America - Discover the wildlife in our own backyard and from coast to coast. All overnights require a $100 non-refundable deposit to reserve. *Currently no availability until Spring 2019. 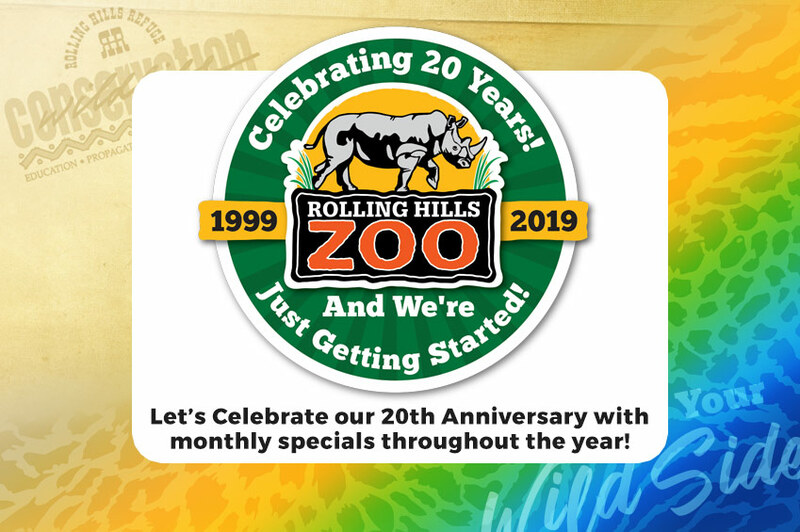 Have an extra special adventure at Rolling Hills Zoo with a Discovery Class! Enhance your visit and enjoy a grade-specific interactive lesson. Students will get hands-on experience handling such things as skins, skulls and teeth. This class also includes 3 animal encounters. You may choose from age appropriate K-8 lessons. Classes are 45 minutes in length with a suggested participation size of 35 or less. Toddler Tuesdays is an educational experience for toddlers, ages 1 – 5, where they will enjoy a special story time, learn more about the animal featured in the story, create a fun craft, and enjoy playtime. Together, toddlers will connect with nature, wildlife and each other. Toddler Tuesday is a free event with your paid admission. Members get in free. Rolling Hills Zoo offers unpaid internships.